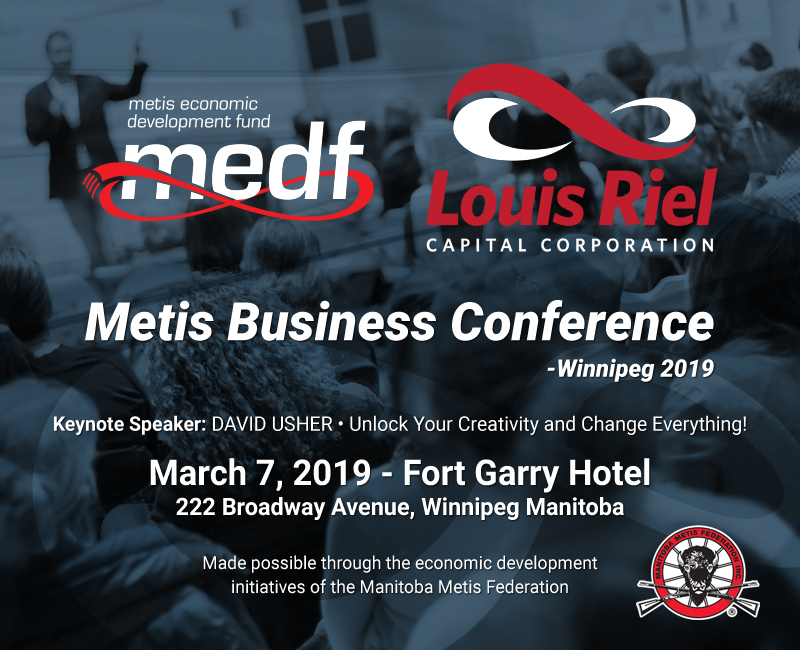 The Metis Economic Development Fund and the Louis Riel Capital Corporation are excited to host the 2019 Metis Business Conference in Winnipeg, MB at the Fort Garry Hotel on Thursday March 7th. When innovative companies like Google, 3M, Cisco, Pepsi, Rogers, and SAP want to re-inspire creativity in their employees and executives they bring in David Usher. He doesn't just talk creativity and artificial intelligence (AI) - he lives it. Drawing from his unique experience as the lead singer of Moist; a multi-platinum, four-time Juno award winning musician; a bestselling author, and as the founder of the artificial intelligence creative studio Reimagine AI, David defines the path that companies and institutions can follow to reboot their creativity in this brave new world of disruptive change. Using examples from inside the disruption of the music business by the digital economy to his experience at the forefront of the AI revolution, David reveals why now more than ever creativity and innovation are the only way forward and an organization's last, best competitive advantage. Through his dynamic, interactive presentations, David uses live music, video, improvisation, technology, and humour to electrify audiences and demonstrate that creativity and creative success is a learnable skill that anyone can master, and helps audiences jumpstart their creative process both in their work and their lives. 1:00pm: Business to Business meetings: Meet with other Metis Business's and Industry Professionals for procurment opportunities and networking opportunities. Tickets can be purchased for the conference. 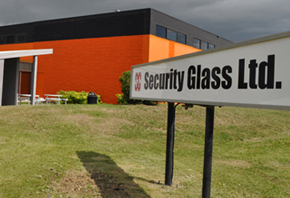 Security Glass Ltd is excited to have partnered with the Metis Economic Development Fund in order to move forward with our expansion in the glazing industry. Without the support of MEDF we may have not been able to finalize all the costs we needed to purchase the equipment required to manufacture and grow. We are proudly Manitoba and Metis owned. We at Security Glass are looking forward to our relationship with the MEDF.